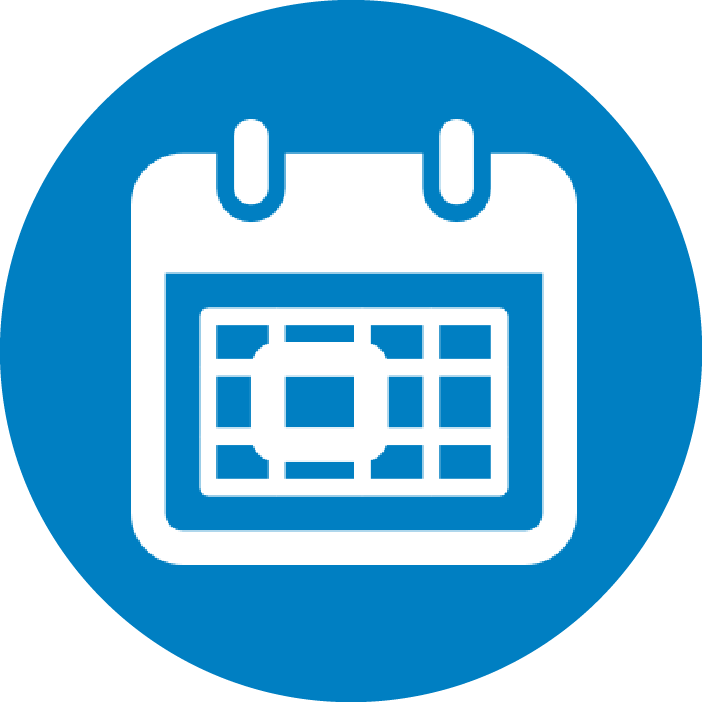 Be sure not to miss out on this month's Good Day Dakota County - an opportunity to hear about how your business can be more informed and have the resources to deal with this public health issue. For more information click here. This week the Vikings will continue their Verizon Summer Training Camp. After an exciting summer of preparation and events, the Vikings organization slows down to embrace the community and welcome us to an exceptional fan-based gathering. A unique feature of training camp this week is autograph signings by tight ends, running backs, the offensive line, as well as defensive ends. For more information click here. If you would like to participate in a fun for everyone, high-spirited, community-based sport-outing, look no further than the Verizon Vikings Training Camp. The Dakota-Scott Workforce Development Board (WDB) invites employers to participate in the 2018 Employers of Excellence Awards program. This program will recognize the employers in the two-county area that are best at finding and retaining employees (two challenges employers face amid low unemployment). The program also provides an overview of employment data, trends, and practices on what employers are doing to maintain an engaged workforce. The deadline for registration is approaching fast, at July 31st. For more information and a link to register, click here. Looking for something fun to do outside with family and friends next weekend? 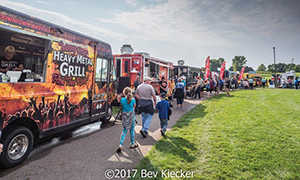 Enjoy the Twin Cities tastiest food truck fare, local craft beers, and entertianment at the Eagan Food Truck Festival. The event promises to be a salty and sweet Saturday evening with more than 20 trucks representing tastes from across the globe. For more information click here. For a link to a video of the festival, click here.